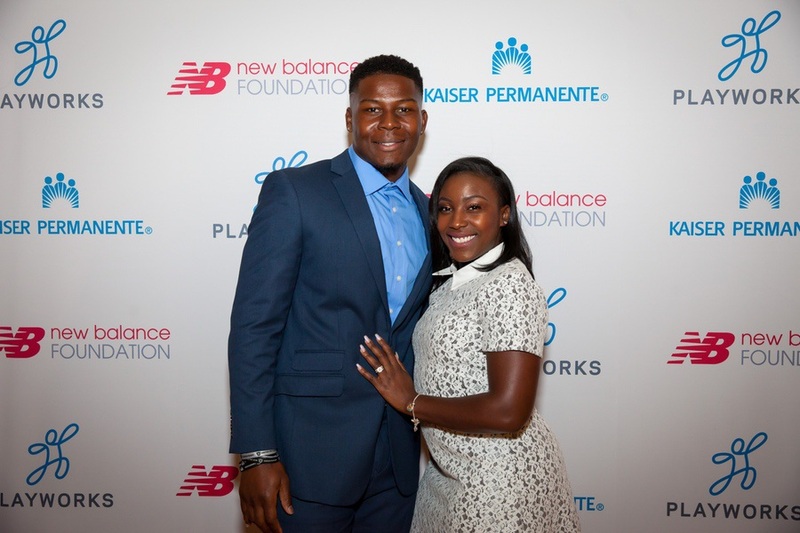 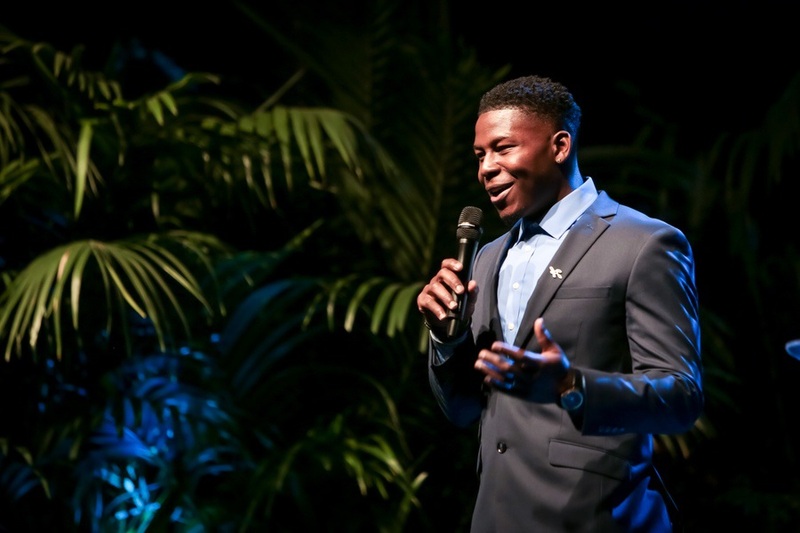 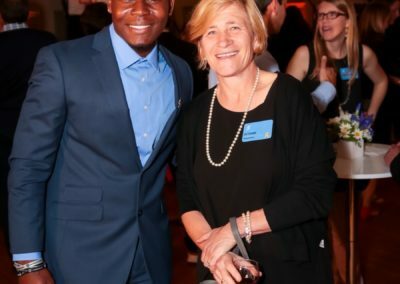 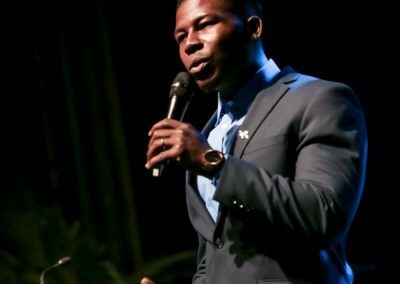 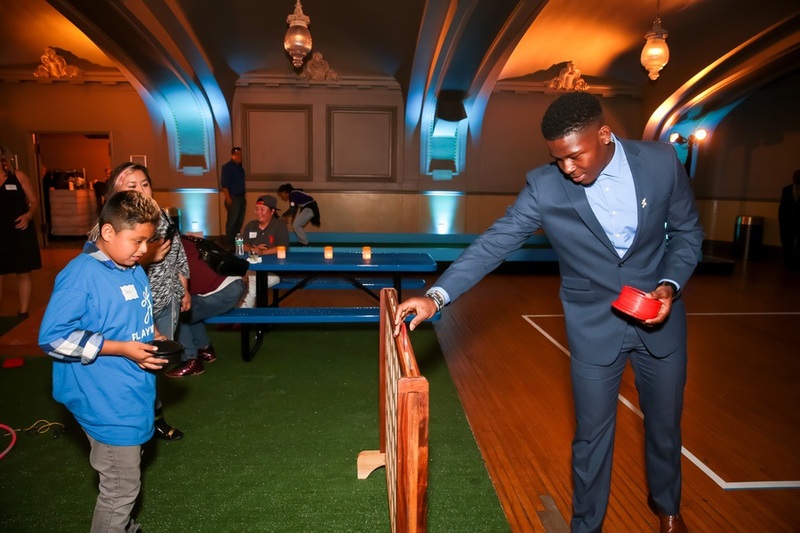 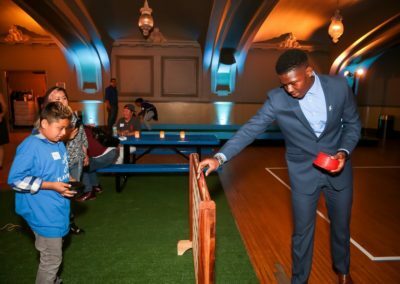 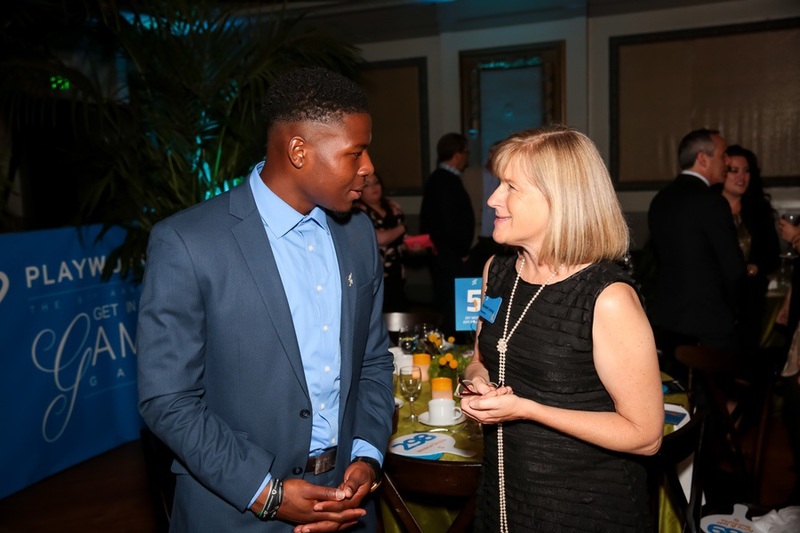 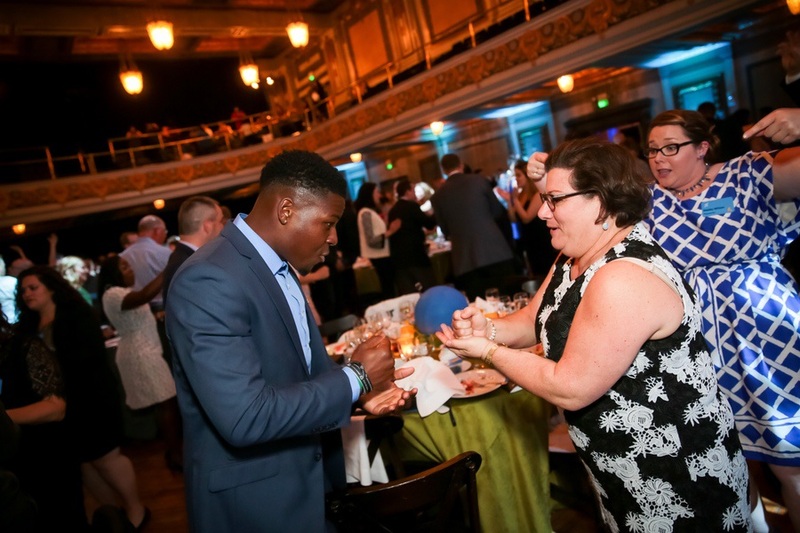 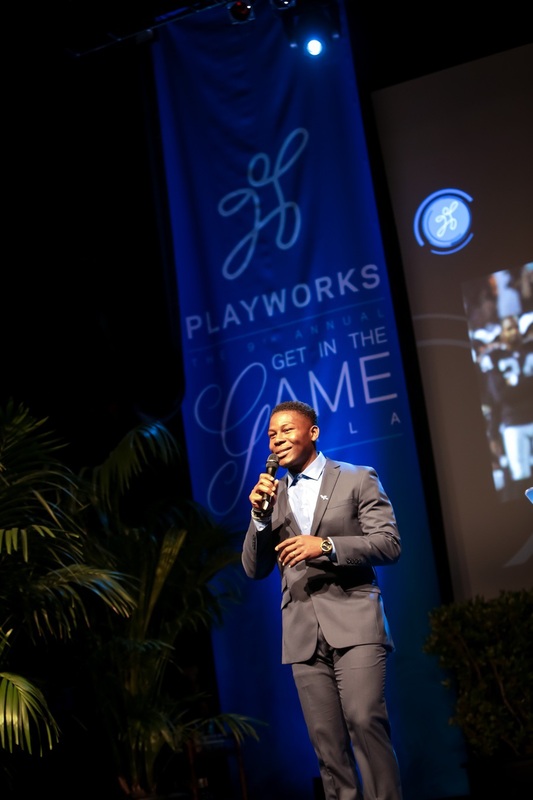 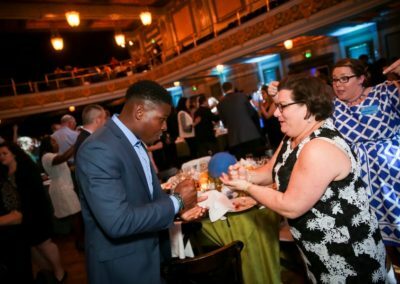 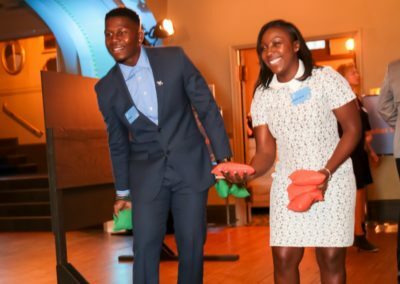 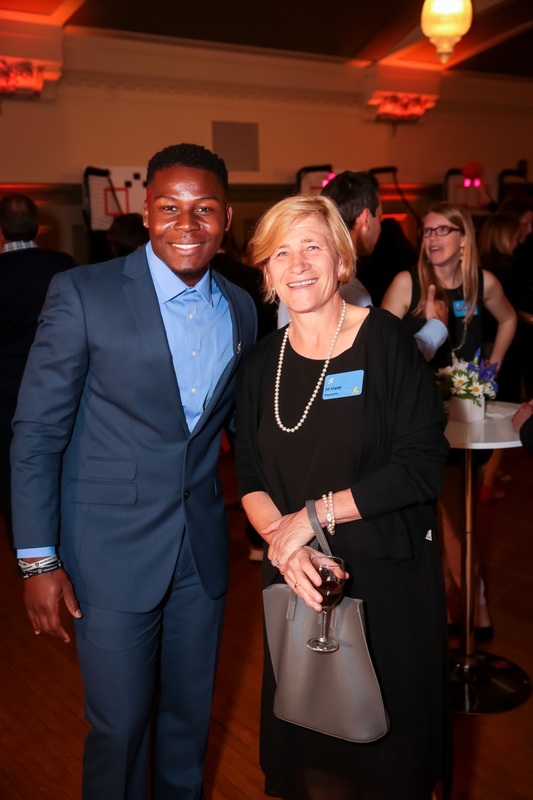 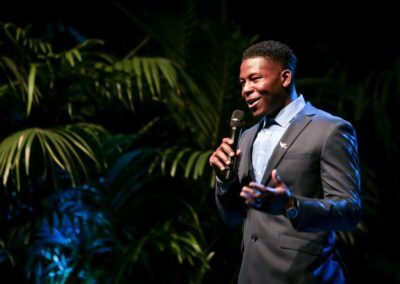 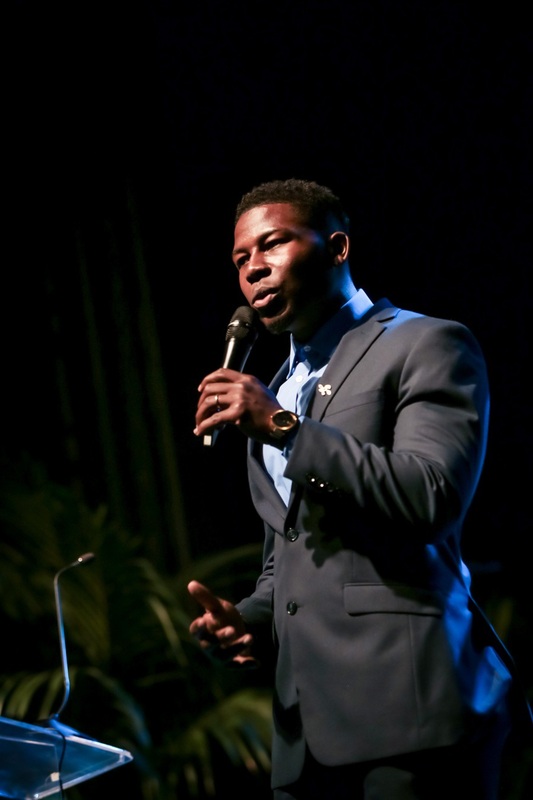 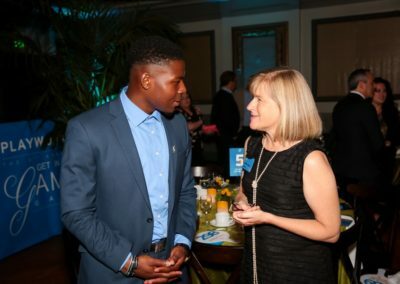 Oakland Raiders Cornerback TJ Carrie hosted this year’s Get in the Game Gala, a benefit for Playworks, on May 12, 2017 in San Francisco. 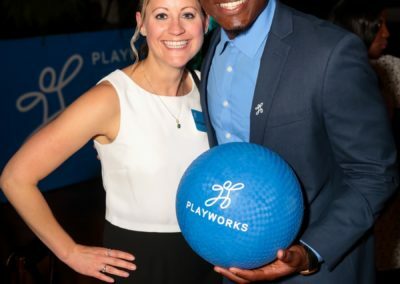 TJ is a Playworks volunteer and has “adopted” Parker Elementary School in Oakland as part of his Recess Hero program. 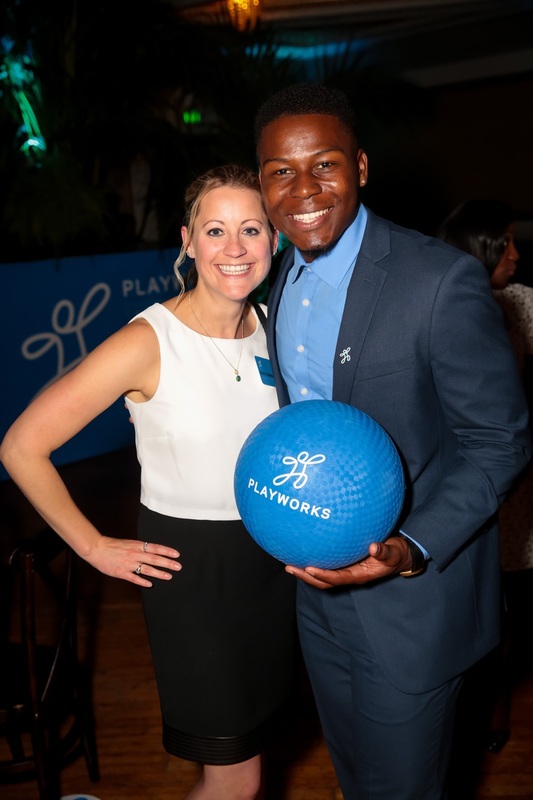 Playworks is the leading national nonprofit leveraging the power of play to transform children’s physical and emotional health. 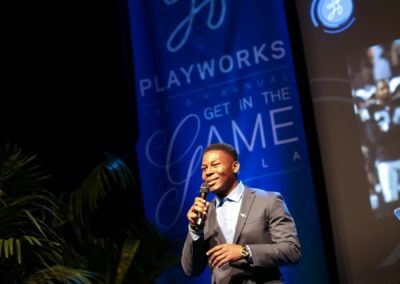 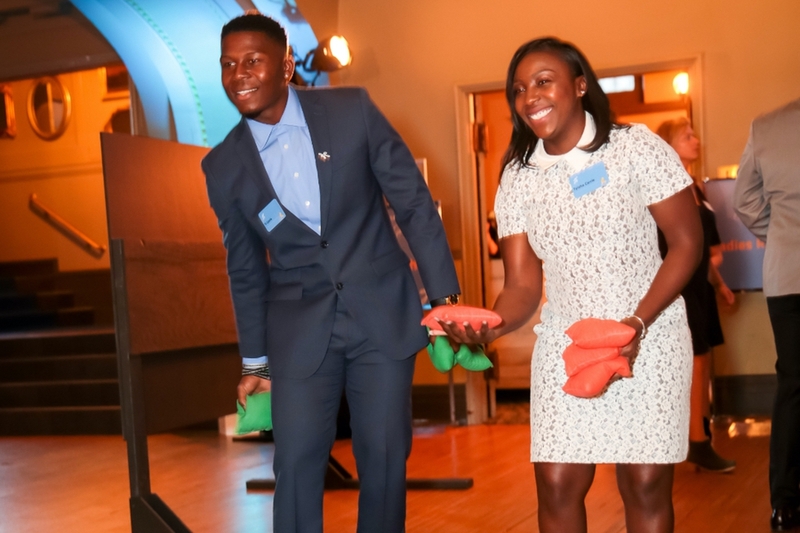 Playworks currently serves more than 1,800 schools in 23 U.S. cities, and reaches more than 900,000 students directly and through professional training services.